Don Hart, North Route Manager - Don has been employed with Mountain Mist since 2012. He manages our Northern Satellite location serving WA 520 to the Canadian border! Don loves seeing our customers and learning what they do. He also appreciates the tight family atmosphere at Mountain Mist. 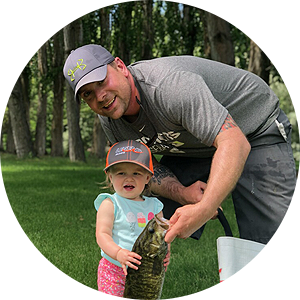 Outside of work he enjoys spending time with his wife and children as well as being outdoors playing golf, fishing and playing with his dogs. 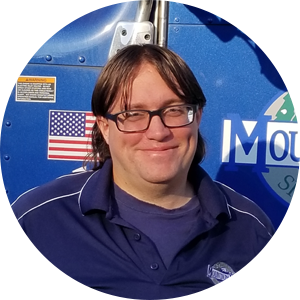 James Young, Route 008 - James has worked at Mountain Mist since 2016. 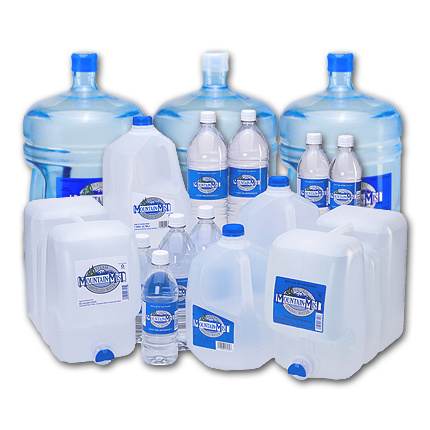 He services Kenmore, Kirkland, Redmond, Bothell and Woodinville. He really values having a strong relationship with his customers. When he is not at work his favorite activities are eating, sleeping, working out, hiking, swimming, and gaming. Troy Plumb, Route 010 - Troy started with Mountain Mist in 2014. He delivers to Edmonds, Shoreline, and North Seattle. What he really likes about his job is getting outside and getting to know his neighborhoods so he can figure out the best way to service all of his customers. He also enjoys the physical nature of the job which is why you will find him outside of work going on long runs if he isn’t having quality family time. 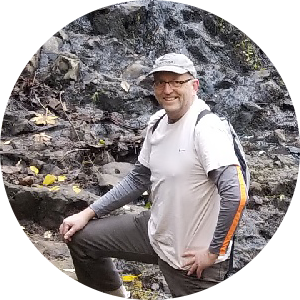 Shawn Hein, Route 017 - Shawn has been with Mountain Mist since 2016. He services Whidbey Island, Skagit, and Whatcom. What he likes about the job is the fun work environment at the warehouse, talking to customers, and the workout it gives him. When he isn’t working he is probably, spending time with his family camping, fishing, hiking, or mountain biking. 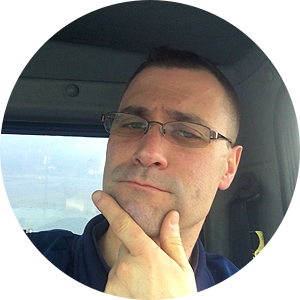 Brian Revermann, Route 025 - When he is not at work, Brian loves spending time with his son Apollo. In addition, he likes spending his off time Cooking, Reading, Dancing, Hiking and playing various games. Eric Hammer, Route 028 - Eric has worked at Mountain Mist since 2013. 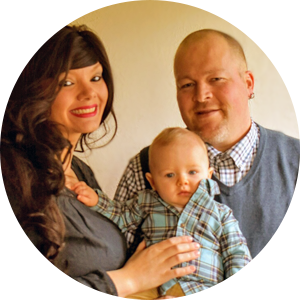 He services Arlington, Marysville, Everett, and Mukilteo. Although he has a great crew to work with, he also enjoys this job because he likes working on his own and not being stuck in the “9-5” mentality. When he is not delivering you can find him spending time with his kids, playing and watching sports, playing video games, watching stand-up comedy or camping. James Jones, Route 032 - James has been employed with Mountain Mist since 2017. He delivers to the U District, Ballard, and North Seattle. He is new to the Pacific Northwest so he loves getting out and seeing all the sights. He really enjoys the mornings and afternoons with his awesome co-workers. Although being alone on route gives him peace of mind. Outside of work he is probably bowling, golfing, gaming on his PS4 or at a BBQ! 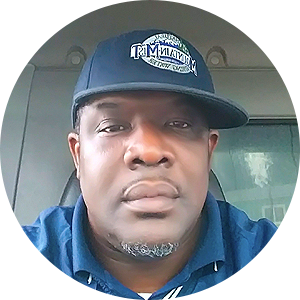 Micah Peterson, Route 071 - Micah started working at Mountain Mist in 2016. He services the entire Northern delivery area. 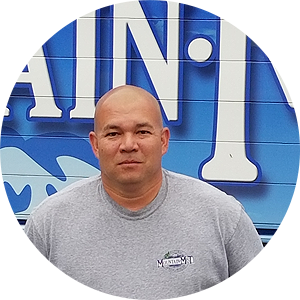 His favorite parts of the job are interacting with customers as well as the freedom of being on the road and exploring all of the different territories we service. Outside of work he enjoys family time with his kids. In addition, he likes classic cars and motorcycles. Bill Gallagher, South Route Manager - Bill has been an employee of Mountain Mist since 1990. 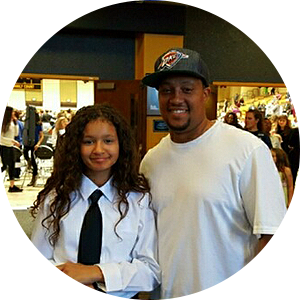 He graduated from Western Washington University with a degree in business administration. 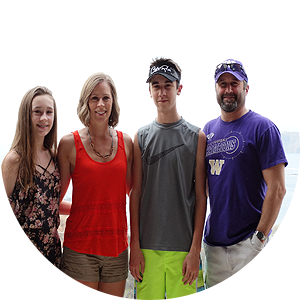 He enjoys spending time with family and enjoys being outdoors in the Pacific Northwest. Ron Henry, Route 003 - Ron is the father of 5 boys. He loves spending time with his family and friends. He also loves fishing and travelling. David Day, Route 007 - David has worked for Mountain Mist since 2008. Has been on 3 different routes between Ocean Shores and SeaTac. He likes to be outside so this is the perfect job for him. Winters are a little rough, but spring and summer weather makes it worth it. 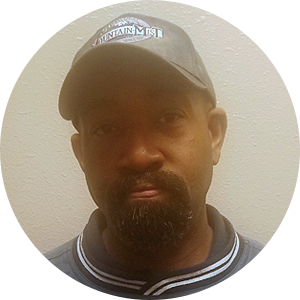 Brandon Boatman, Route 011 - Brandon enjoys his route and gives his absolute best when it comes to customer service. 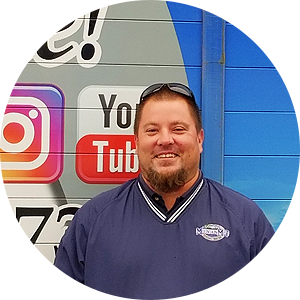 His favorite thing about delivering water is meeting new people, learning about different businesses, and making people's day when he can. 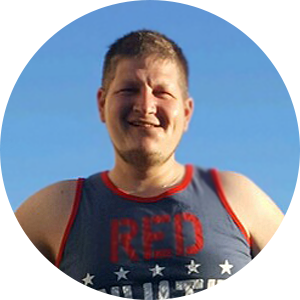 When not at work, he enjoys hiking, playing video games, and spending time with friends and family. Kevin Bye, Route 023 - Kevin started with Mountain Mist in 2016. He delivers to the furthest south parts of Mountain Mist’s delivery areas. Outside of work he is a family man and enjoys mountain climbing and playing hockey. Daniel Ayers, Route 024 - Daniel never hesitates to remind folks that he was raised on a ranch. He isn't from Texas though. He just had to listen to a lot of Country music at a formative age, hence his accent. 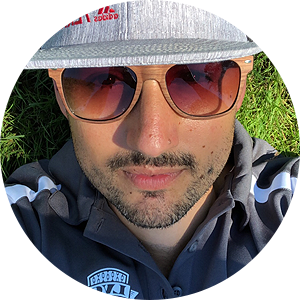 A CWU graduate, Daniel enjoys books, wordplay, humor, and games. 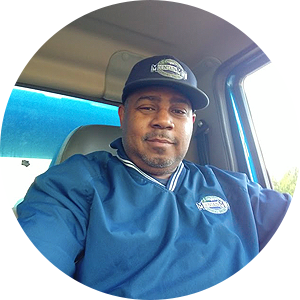 Anthony Foright, Route 030 - Anthony started in 2015 as a dock worker and then became a driver in the South Lake Union/ Queen Anne area. What he likes most about his job is meeting all the people, because everyone spreads good motivation to each other. Outside of work he chills and plays Fortnite. 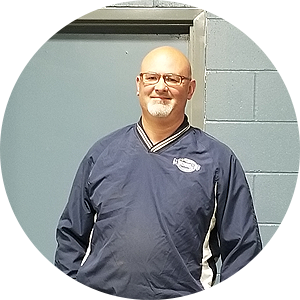 Cory Peloli, East Route Manager - Cory graduated from Central Washington University in 1996 with a business degree and has been employed at Mountain Mist ever since. He has a lovely wife named Allison and two wonderful kids. His interests outside of work include camping, traveling, golfing and just hanging out with friends and family. 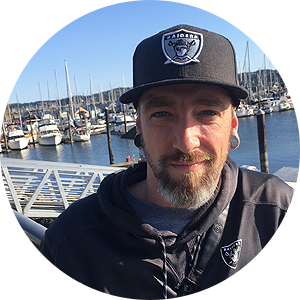 Todd Kearney, Route 004 - Todd grew up in southern California before moving north to finish out high school and tech school in Puyallup, Washington. He enjoys travelling, golf, camping, fishing, and spending time with family and friends. What he likes about delivering for Mountain Mist is the freedom of being out and about every day and meeting new people in the cities he delivers to. Jeremy Floyd, Route 006 - Jeremy has been with Mountain Mist since 2002. He enjoys his job and especially the customers he has been delivering to all this time. When he is not at work you'll find him spending time with family and friends, at ball fields, or at a backyard BBQ. Timothy Tatum, Route 012 - Timothy attended Highline Community College and University of Idaho. He graduated from Clover Park High School in 2000. 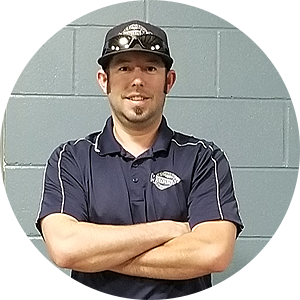 Timothy loves spending time with his family and being outdoors hiking and playing any sports He also enjoys coaching football and basketball but his true passion is track and field. Kyong No, Route 018 - Kyong has been with Mountain Mist since 2018. 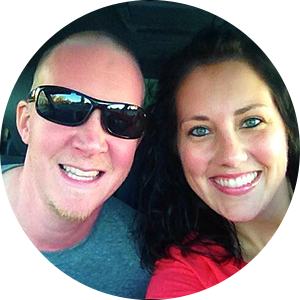 He is a driven professional, dedicated husband, and proud father of three young adults. He is also a member of the Amateur Pool Association for the last 20 years. He aspires to become an amateur bodybuilder and one day compete professionally. Alfred Krebs, Route 022 - Alfred has been with Mountain Mist since 2007. He grew up in various parts of Oregon. 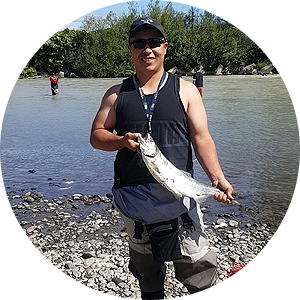 He likes to fish and enjoys being outdoors as well as spending time with family and friends. Anthony Morris, Route 031 - Anthony Morris has been a route representative for Mountain Mist since March 2008. He was born and raised in Washington State and is happily married to his wife Amber. Anthony has two sons, Damon and Kayden, and a daughter named Callie. He likes spending time with his family camping and traveling. He also enjoys sports. 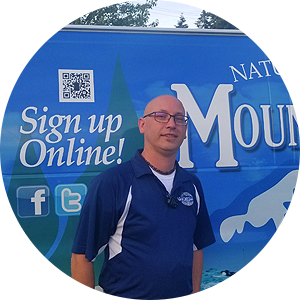 Carl Sabin, Central Route Manager - Carl has been with Mountain Mist since 1999. He was a delivery driver until 2017 when he was promoted to route supervisor of the greater Seattle area. Someone who would do anything to help anyone, Carl truly feels Mountain Mist has become a part of his family over the years. His life revolves around his daughter and girlfriend, his dog "Elway", and his circle of friends that date back to Jr. High School! He also enjoys sports and bass fishing. GO BRONCOS! GO MARINERS! BRING BACK OUR SONICS! Jason Stewart, Route 001 - While not originally from Washington, Jason is proud to call the Pacific Northwest home. In his free time, he loves to spend time with his wife and two children. He is currently teaching his kids to play guitar. 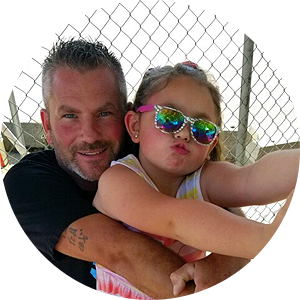 Brian Franks, Route 009 - Brian loves spending time with his family. He enjoys spending time camping and the outdoors. 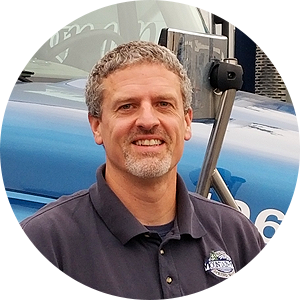 Arthur Jenkins, Route 015 - Arthur has been with Mountain Mist since the beginning of 2018. 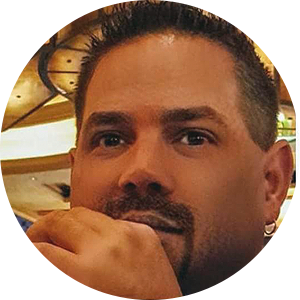 AJ is an Army veteran that served for 5 years and he enjoys golfing and fishing. 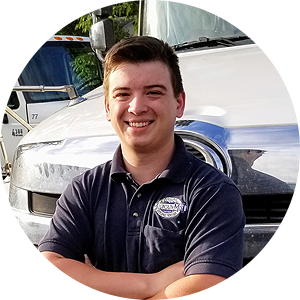 Matthew Shjerven, Route 016 - Matt was born and raised in Tacoma, Washington and has worked for the company for almost 2 years and he thinks it is the best job he has ever had. He also manages to maintain a Specialist Rank in the Army Reserves. He has been serving the U.S. Army Reserves for 5 years and counting. Matt also enjoys spending time with his girlfriend Tiffany, family and friends. He has a passion for sports and working out. He is an athlete on the football field and in his heart. Trea Pryor, Route 020 - Trea enjoys delivering water and being able to serve the community. When he is not at work he enjoys doing anything that involves sports whether it is watching sports or getting out and being athletic. He has a son named Timothy with his high school sweetheart Melanie. She keeps them both on their toes. Forrest Carter, Route 021 - After spending 23 years with the Army branch of the U.S. Military, Forrest Carter became employed with Mountain Mist in 2007. He is married to Rhonda Carter. Route 21 delivery areas include Federal Way, Des Moines, SeaTac, and Auburn. Steven Zielinski, Route 027 - Steven was born in Oakland, California, but has lived in Washington his whole life. He enjoys sports, mainly football, and hockey. Steven has three kids and one granddaughter. He also has two dogs and a bearded dragon. 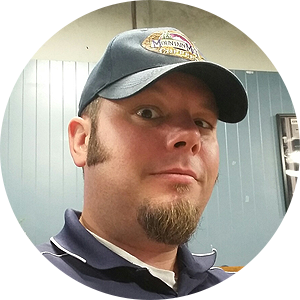 Aulton Dugan, West Route Manager - Aulton has been an employee at Mountain Mist since 2000. He has a lovely wife and four amazing children. 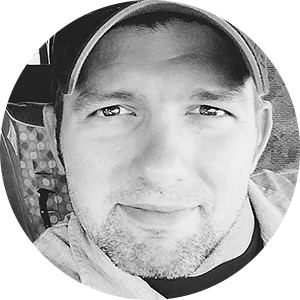 Outside of work, he enjoys golfing, hunting, camping, and spending time with family and friends. Jake Reber, Route 002 - Jake has worked at Mountain Mist since 2008. He feels blessed that he has such a beautiful family and great friends. He values spending quality time with his wife and children as well as any time spent on a golf course. He has also grown to love the greater down town Tacoma area! 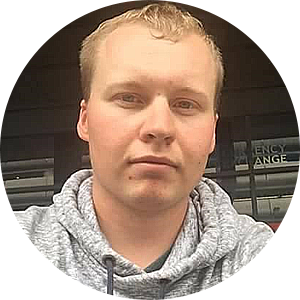 Michael Junge, Route 005 - When Mike is not delivering water to Kitsap county, he enjoys tending to the fields, his nightly prayer circle, and the occasional barn raising. Dio Cadogan, Route 013 - Dio services Tacoma, University Place and Lakewood. He enjoys spending time with his family, fishing, camping, boating and road trips. Dio and his fiancée have 4 kids together. 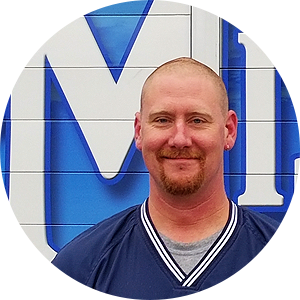 Ryan Lickert, Route 019 - Ryan has been with Mountain Mist since 2004. He enjoys the opportunity to be active on the job and to be forced out of his introverted shell. In his spare time he loves to swing and blues dance. Brian Schmidt, Route 029 - Brian is a husband and father of three. He has been serving Kitsap County since 2006. He loves his family, sports, and cooking. Luis Orozco, Route 033 - Luis was born and raised in Eastern Washington. After graduating from high school he moved up to Alaska to do a little exploring. After 12 years there he decided to move back home. This time trying out Western Washington. He loves it! Luis' passion is the sport of disc golf. He travels for tournaments every weekend. 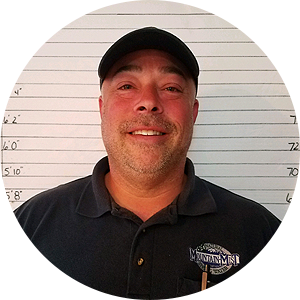 John Thompson, Route 072 - When John is not at work delivering water he enjoys spending time with family and friends, outdoor sporting events, online gaming and preparing and eating delicious foods. Marcus Slater, Route 073 - Marcus services all of Mountain Mist’s delivery areas. He likes shooting pool, when the Mariners win, and he loves football. Go Hawks! Caleb Diamond, Training Route 001 - Caleb started with Mountain Mist in 2018 and is a native Washingtonian. He likes the outdoors, evergreen trees, loves his girlfriend and plays a lot of fortnite.